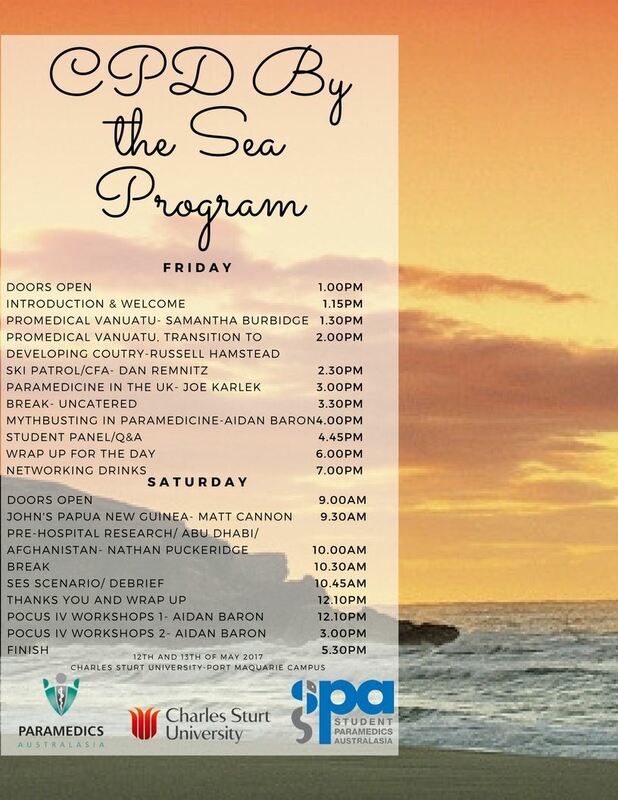 Engaging students in pre-hospital research and inspiring pathway solutions for post graduation careers. Samantha Burbidge - Ambulance Victoria Paramedic speaking about her experience and work with ProMedical Vanuatu. Nathan Puckeridge - Australian Paramedic who worked for the National Ambulance in Abu Dhabi, as well as a paramedic in Afghanistan. Joe Karlek - British Paramedic who has worked for London Ambulance Service and South East Coast Ambulance Service in the UK. 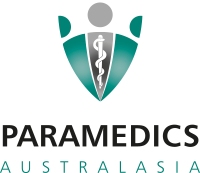 Joe also has extensive experience as an independent paramedic contractor for companies such as Warner Bros.
Matthew Cannon - Ambulance Service NSW Paramedic, speaking about his work as the Medical Director of St John Ambulance Service Papua New Guinea. Naomi Alcover - recently returned from Nepal where she was a medical volunteer. Amelia Perris (SPA Co-chair) - talks about her recent clinical placements in London and Scotland. Chris Petrie - worked in the armed forces as an EMT. Nichola Heagney - recently recently returned from South Africa where she was a medical volunteer. A motor vehicle collision extrication scenario will be presented by SPA, in conjunction with the State Emergency Service.